Note: XBOX service does not include "Not forgotten"
Bonus: 15% cashback if you will submit a review only AFTER successful boosting (does not apply on orders below 100$). We are a small team (3 guys) of destiny lovers (starting from destiny 1 beta). For more than a half of a year we were focused on playing Crucible matches and helping (read - boosting) many CIS players to reach some of their dreams. Right now, having enough experience, we decided to expand our service to the whole world. The person boosting your account is located in Russia. Price policy is tightly related to our local prices. No one has never been banned. Still we will compensate FULL order value if this will happen. Amazing results, fast, friendly, and will answer any questions along the way. Fast, friendly, and efficient. Amazing team. 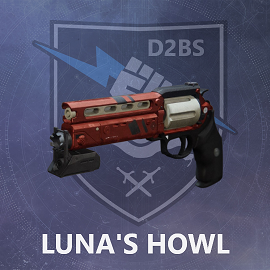 I ordered an acc recovery for the NF hand cannon, the entire quest only took them less than 48 hours. The team was constantly communicating with me to ensure everything was on track. If you are looking for reliable acc recovery services, talk to these guys. Amazing and very fast service! Amazing service. Very friendly and answers all of my questing very quickly. Also completed my order much faster than expected. If i ever need anything done that these guys do i will come back to them! I'm a return customer. 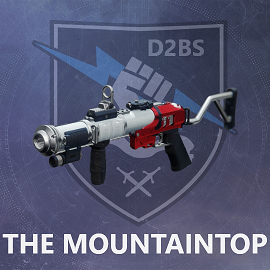 I purchased an acc recovery service for the mountaintop grenade launcher, the team completed it within 12 hrs. These guys are legit. 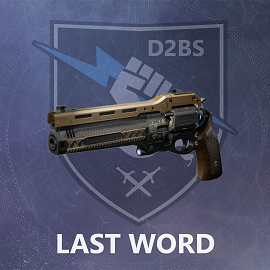 Last Word is added. Price is up to be decided. 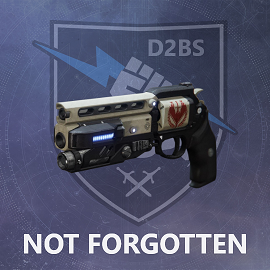 I ordered a not forgotten hand cannon and this team did its job quickly and efficiently. Separately, I want to note the attitude to customers, the service quickly answered all my questions. I recommend this service to everyone. Fast, cheap and reliable service. Fast, cheap and reliable service. Order was completed in 4.5 Days. Communication was kept throughout the order. These guys are the real deal. My account was at 3680 and they just finished through it like nothing. Super fast and will answer all your questions in a heart beat. I recommend these guys 100%. I had no problem letting these guys handle my account, if any of you want Luna or Not Forgotten, these are the guys that i recommend for the job. Fast and great communication. Finished a Legend Glory Boost order in just a few days. Thank you so much!! Cashback is disabled for a while. This message will be removed once it will be returned.